you drop your food and can't eat it any more? PEOPLE HAVE MORE THAN 3 FINGERS? when forcing them to finish their plate? if i cry on camera i'll get a new house ? 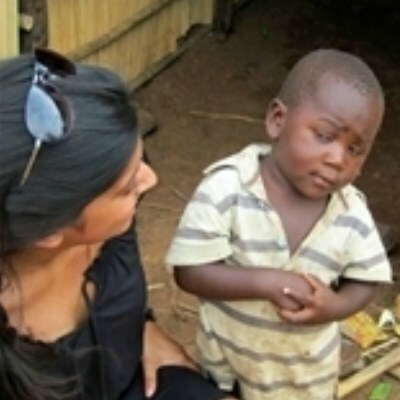 So you're trying to bring me back to America? BUT SHOULDN'T YOU BE IN THE KITCHEN? you've never had a hippopotamus eat your brother? I CAN SAVE 15% OR MORE ON CAR INSURANCE BY SWITCHING TO GEICO? you mean three meals a week...right? when your shower breaks, even MORE water comes out?